Our Goals 2012 and a look back at 2011! As we look back in 2011 we can see many areas we could have saved more money but that’s what budgeting is all about, learning. Keep in mind we don’t make huge incomes so the frugal lifestyle we lead is imperative to our savings whilst still enjoying life. I don’t predict the same extra income in 2012 so a tighter budget has been put in place. We are hoping to get a bathroom renovation completed and landscaping of our yard by the end of the year. Our main goals for 2012 although I’m sure this list will grow! Spend less on grocery $190 a month. Save more with a shop free week each month and playing our grocery game challenge. Collect enough Optimum Points at Shoppers Drugmart for 2 Redemptions. We accomplished 4 at top-level in 2011. In 2011 the numbers will show you we did a fair job at saving but strive for better numbers in 2012. We really need to work on what to do with our savings allocation as it is so unbalanced at the minute. Below are some of our final 2011 figures as of Dec 31,2011- keep in mind we have no debt but the mortgage. All vehicles are paid and no credit card debt, school loans etc. You can read our up to date numbers by following our Monthly Net Worth Update Posts. Lottery-$96 (I know, I know but you can’t win if you don’t play. This year I plan to track any winnings. Smoking-$2007.00 (can’t wait to save this in 2012) Quit smoking as of February 29,2012 and still smoke free today! Well there you have it, our goals for 2012 and comparisons from 2011. 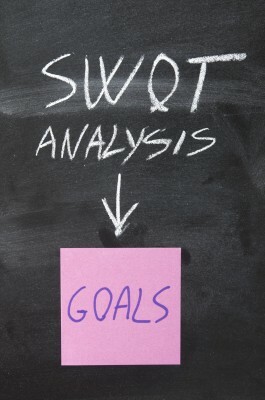 I’m sure I will visit this page often and update it as goals change and unexpected events occur in everyone’s lives. I have to be prepared for that and so should you. As you can see the figures once in front of you truly opens your eyes to the amount of money being spent. I’ve posted Step 1 of 10 on how we designed our budget. Check it out to see how we started out and how you can to! What do you think of our 2011 spending and our 2012 goals? 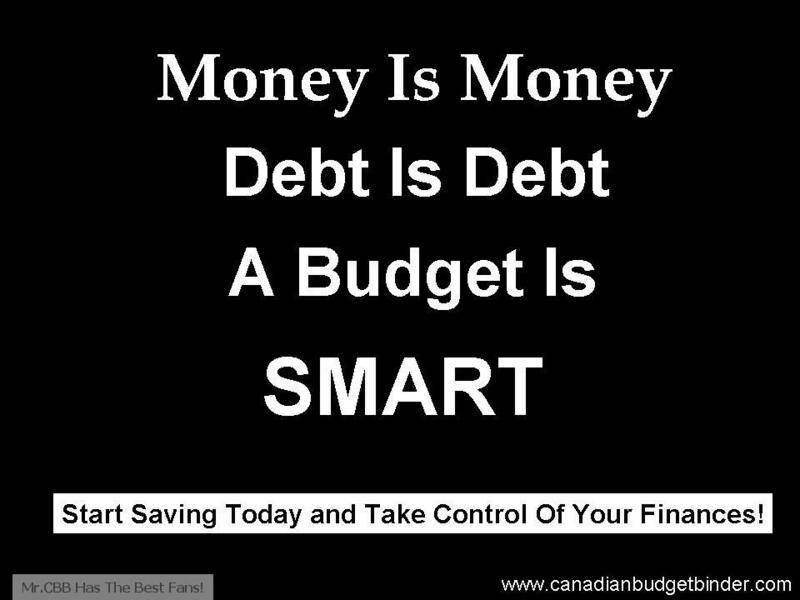 You can Follow Canadian Budget Binder on Twitter HERE or Facebook HERE and Pinterest Here. You can also subscribe to Canadian Budget Binder so you don’t miss a blog post. Fill in your email address on the HOME page of the blog off to the left where it says “Subscribe Via Email”- No Spam, I promise! Stick around, read my past blog posts as they are filled with secrets that have worked for us. If you have any questions send them my way. You can email me as well. Keep your chin up and you will be better of than you will ever imagine! That’s a good question. Yes as it states its from Mail in Rebates, overtime, focus groups, studies for organizations, as well we also host students as paid volunteers. Not mentioned is also selling items we no longer need in our home. I hope that answers your question. Thanks for posting here at CBB!